“Come quickly, Lord.” Maranatha. It is an obscure word used in the New Testament. It is also the name of a Maryland congregation with a passion for reaching people for Jesus through music. “The church has always had the desire to reach out,” says Dan Thornton, pastor of Maranatha Brethren Church in Hagerstown, Md. That outreach has taken a musical note as the church choir has added performances outside the church walls. “We have taken the whole cantata and gone to the rescue mission,” says Dan. “We provided an hour of music, plus a full sit-down meal, and served. It is not just for the people spending the night at the mission, and not just for the people who normally come in for a free meal, but it’s also advertised to the community.” They have done similar concerts at a local retirement center. Two years ago the Maranatha choir combined its Easter program with the Waynesboro, Pa., Grace Brethren Church, and a full orchestra. 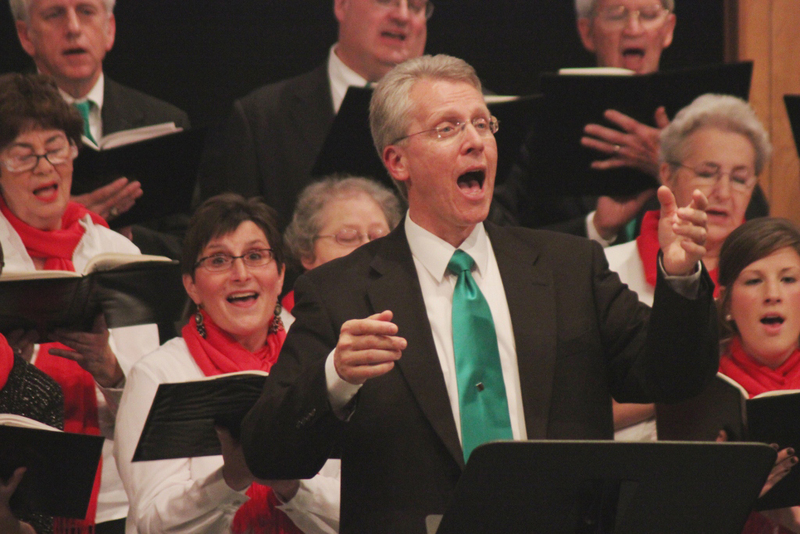 It was very well received, according to the pastor, and plans for this year’s cantata are already in the works, again with Waynesboro and a full orchestra.